The Bulls Friday were baked in beantown and the Boston Celtics pulled away late for a 111-104 victory over the Bulls. The teams traded leads much of the game until the Celtics still with a four-point lead with two minutes left in the game got a fast break dunk after a block of a potential layup and then a three. It proved enough to hold off the Bulls despite 24 points off the bench from Sean Kilpatrick. Kilpatrick also was five of seven on threes. 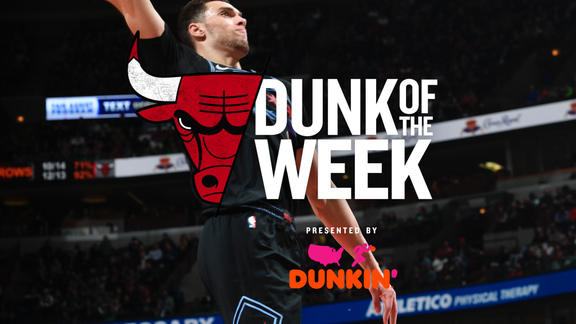 The Bulls got 20 points from Lauri Markkanen, 15 from Jerian Grant, 11 from Cameron Payne and 10 from David Nwaba. Each team made 14 three pointers while the Celtics shot 55.6 percent overall and had 35 assists. The teams combined to miss 17 free throws. The Bulls dropped to 27-52. Boston is 54-25. The Bulls had their three-game winning streak stopped. It was like taking attendance at school on a snow day. The Bulls were without Kris Dunn, Zach LaVine, Antonio Blakeney, Paul Zipser, Denzel Valentine and Noah Vonleh. Kyrie Irving was this week declared out for the season and playoffs. Marcus Smart remains out and Boston sat out Al Horford and Jayson Tatum. The Celtics pretty much have been locked into the second seed behind Toronto and now ahead of Philadelphia third. But also because of the Celtics injuries, teams toward the bottom of the East playoffs have been eying the Celtics as a preferable first round opponent because of their injuries. 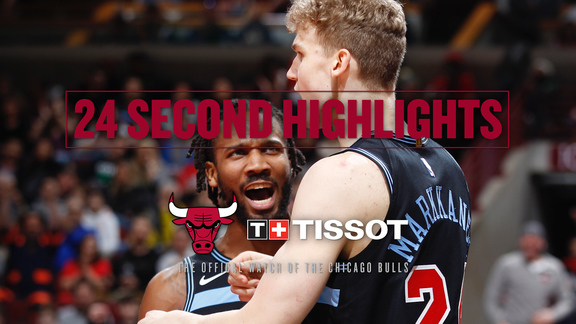 The Bulls opened well behind the shooting of Markkanen with a pair of threes. Boston’s Jaylen Brown offset Markkanen’s scoring and the Celtics led 16-15 at the first timeout. Boston then led 27-24 after one quarter as the Bulls got their first look at former Bulls Omer Asia from the Nikola Mirotic trade. It was a parade of names, some familiar, though with the players unfamiliar as the Celtics played Jabari Bird. Boston also started Guerschon Yabusele and 10 of the 20 players who played in the first half were either undrafted or second round picks. Nwaba, who started again for the Bulls, appeared to get injured having a shot blocked. He played a few more possessions and then left the game and to the locker room in the second quarter with a slight limp. The Bulls got on a bit of a run with a pair of Markkanen scores on transition, Markkanen with 14 points in the first half. That 8-0 spurt got the Bulls a 51-40 lead. Kilpatrick added 10 as he continues to find ways to score. But with a boost from Jabari Bird off the bench with 13 points, the Celtics drew within 58-55 at halftime. Boston shot 56 percent in the first half with multiple scores inside on back door cuts for dunks. The Celtics had 18 first half assists. The Bulls were seven of 11 on threes in the first half. Nwaba was back out to start the second half, but uncertain with a pair of turnovers on the first two Bulls possessions. Boston took advantage with a 9-2 start to the second half before a Payne three, Markkanen with a lob dunk on a pass from Payne and another Payne three got the Bulls a 70-69 lead. Brown continued firing shots for the Celtics and then Marcus Morris and Bobby Portis exchanged verbal shots and were ejected with 1:44 in the third quarter. His twin brother, Markieff, had been ejected earlier in the evening in his Wizards game. Boston led 79-76 after three quarters. Kilpatrick’s back to back threes and Asik rolling in for a score on a Ryan Arcidiacono pass gave the Bulls an 86-84 lead three minutes into the fourth quarter. But then the Bulls got careless with passing and ball handing. The Celtics took advantage with a 7-0 run to take a 99-90 lead with five minutes left in the game on a pair of Greg Monroe scores. Brown ended with a triple double. As usual for the Bulls lately, Markkanen sat out the fourth quarter. Boston led 102-92 with 3:46 left when Arcidiacono and Kilpatrick made threes and it looked like the Bulls might make it four straight. But Jabari Bird had a chase down block on a Bulls fast break. Justin Holiday then missed. Boston turned that into a fast break dunk and then got another three from Brown to clinch the victory. Brown had 32 points.